Gynapharm Capsule is for pid treatment, otherwise known as pelvic inflammatory disease. This is an infection of a woman’s reproductive organ. It is caused by bacteria that travel up the reproductive tract. This disease can result in inflammation of the uterus, ovaries, and fallopian tubes which could lead to infertility and ectopic pregnancy. The disease also lead to long term health problems if left untreated and it can even be life-threatening. · Unusual or heavy vaginal discharge. · Painful and frequent urination. · Inflammation of uterine tracts and appendages of womb. Testimony: This testimony clarify that Gynapharm is not only for pid treatment. 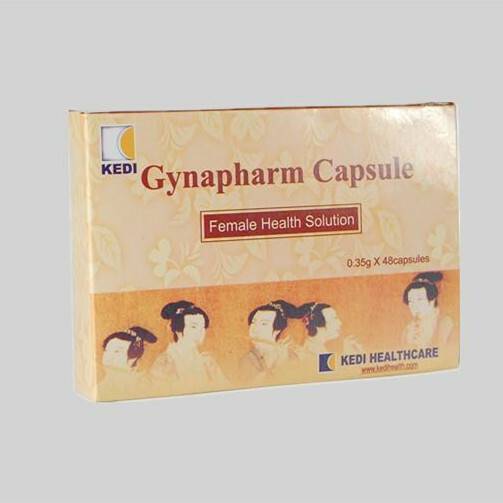 You can order for Gynapharm Capsule for Pelvic Inflammatory Disease. We sell member price to encourage patronage and membership after you have result that our food supplement works for PID. The price is N11,430 excluding cost of delivery. We offer prompt delivery of the product using courier services for between N500 and N1,000 within Lagos. Delivery cost with transportation to respective park cost between N1,000 - N1,500, which depend on your location. Delivery with EMS courier service cost between N1,500 - N2,360. Call us on Mobile: 2348033205456 or Click to Send Mail.